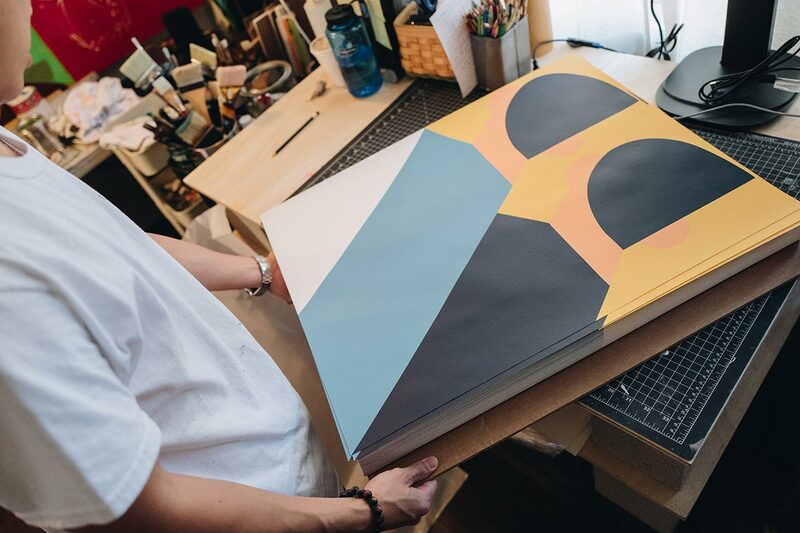 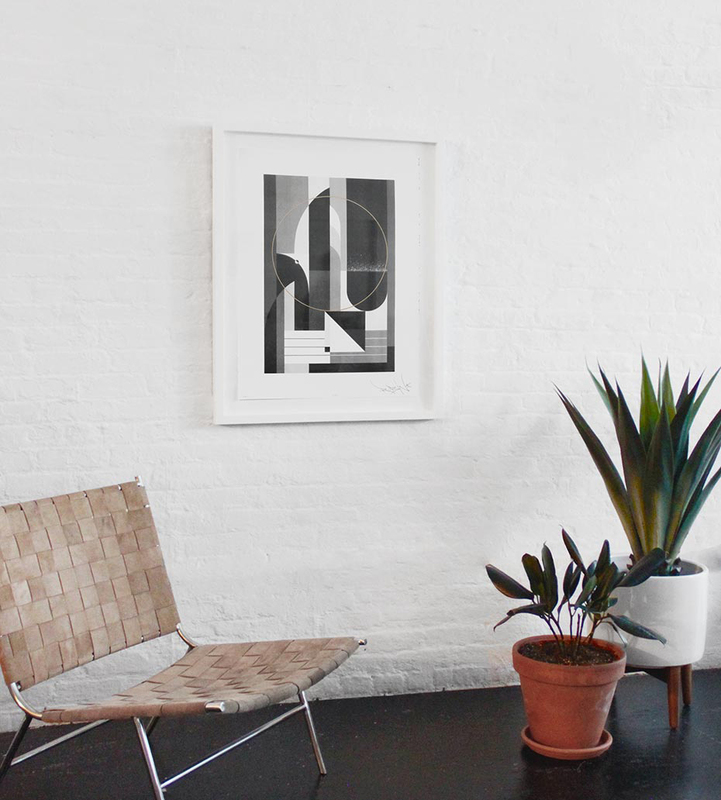 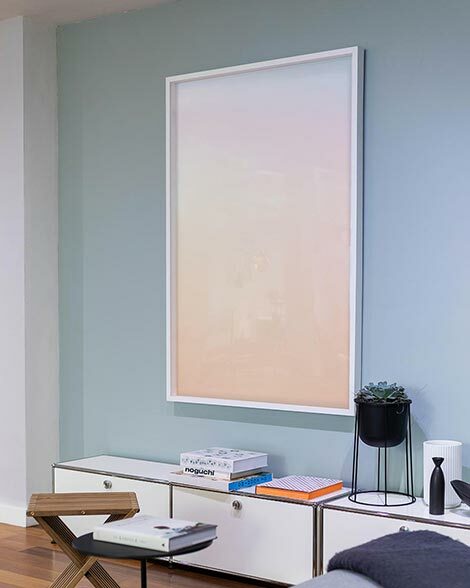 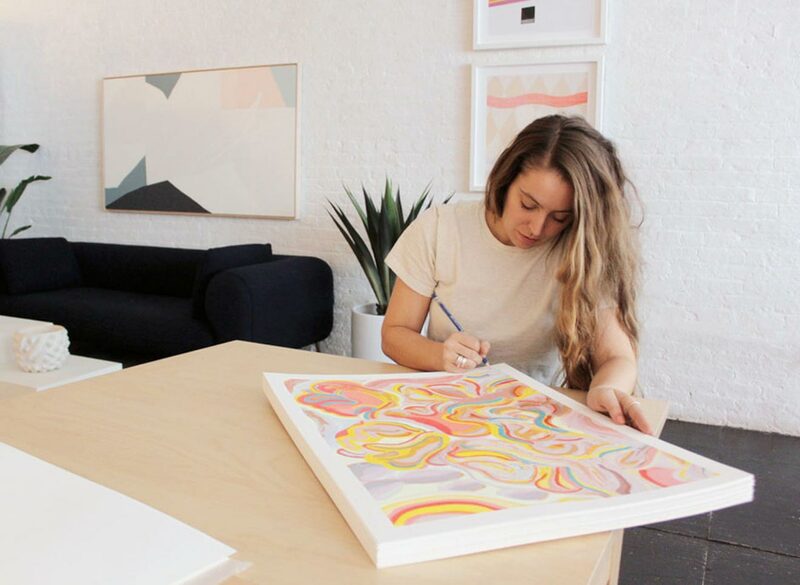 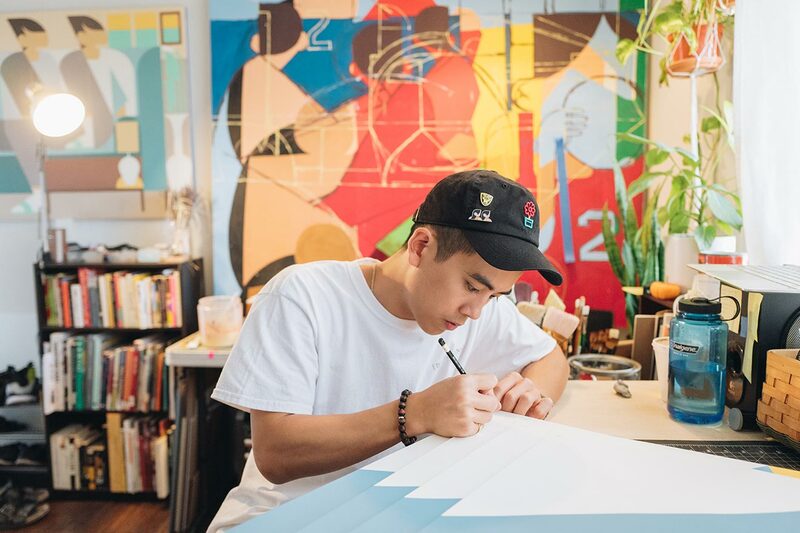 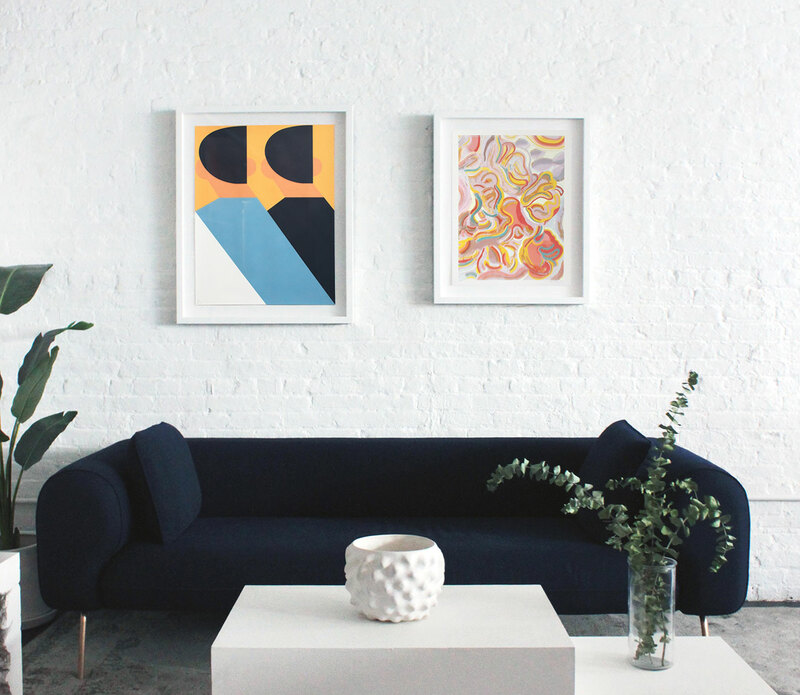 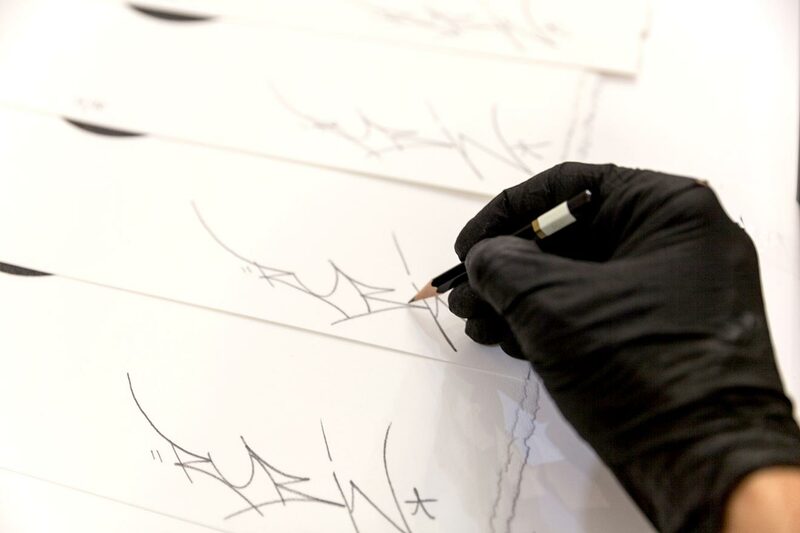 We partnered with four different Brooklyn print studios to create an exclusive suite of prints by four Uprise Art artists. 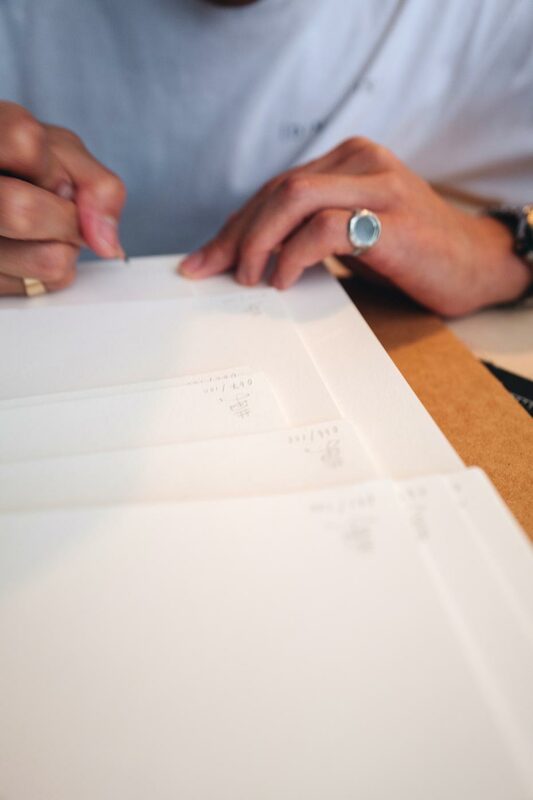 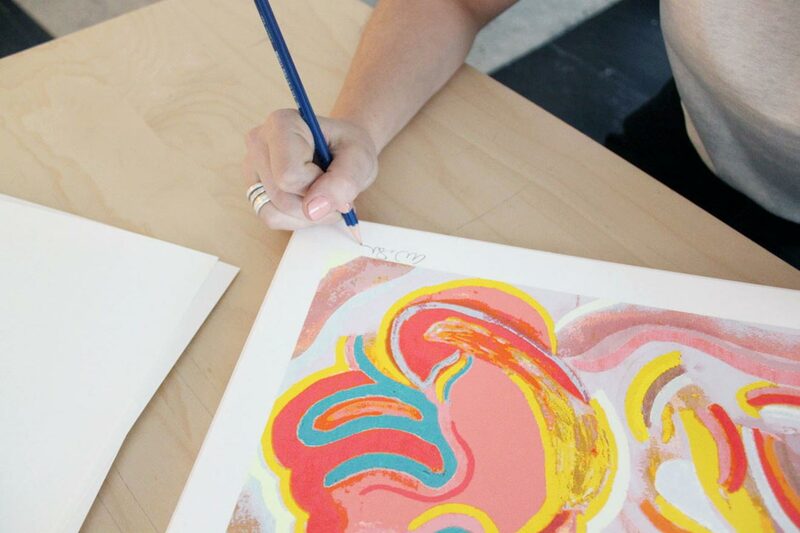 Limited-edition, numbered, and signed, these prints arrive framed and are perfect for gifting. 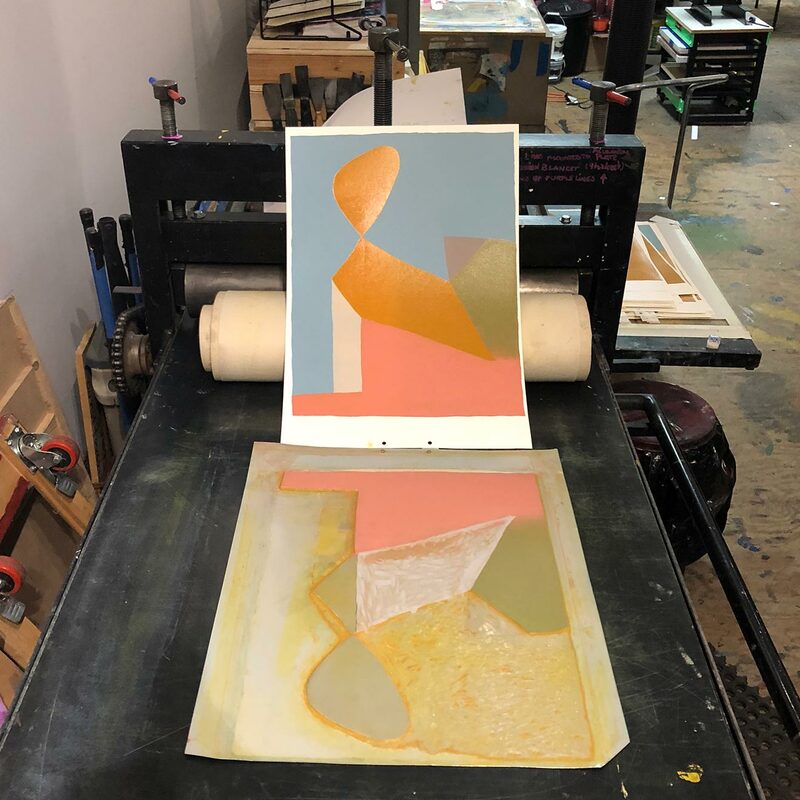 Du-Good Press took a detail from Erin Lynn Welsh’s textured, impasto painting style for the 15-layer screen print Glory, with varying transparencies and alternating glossy and matte inks. 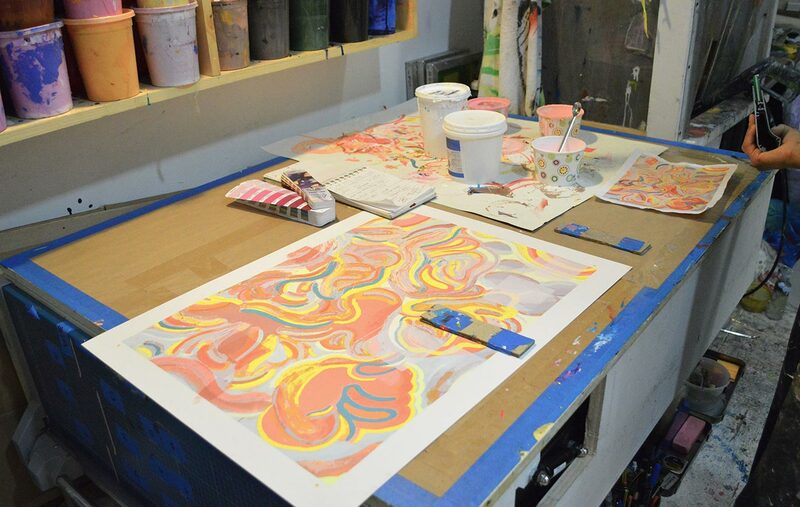 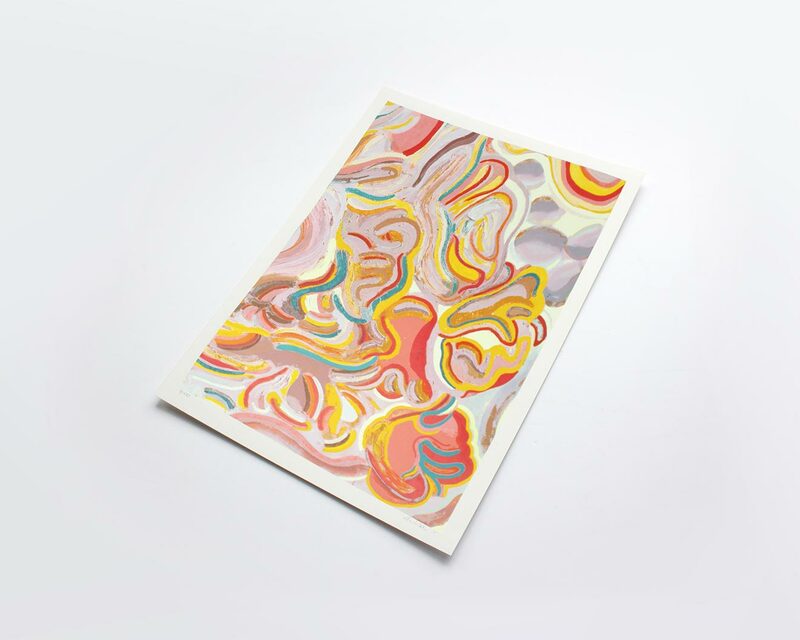 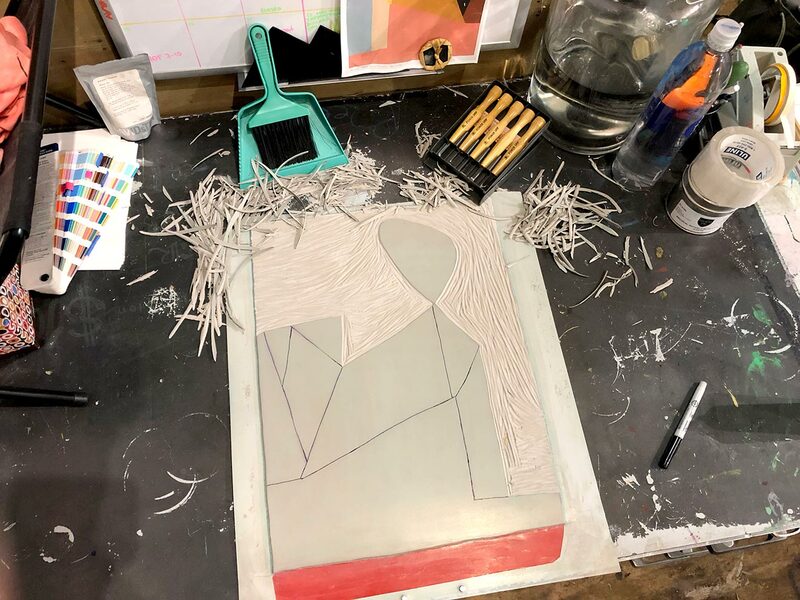 Shoestring Press fashioned an ambitious, eight color reduction print, where each successive layer of color represents additional carving into the original linoleum block, to produce a graphic limited edition of Kristin Texeira’s work, Mixed into Yesterday’s Dream. 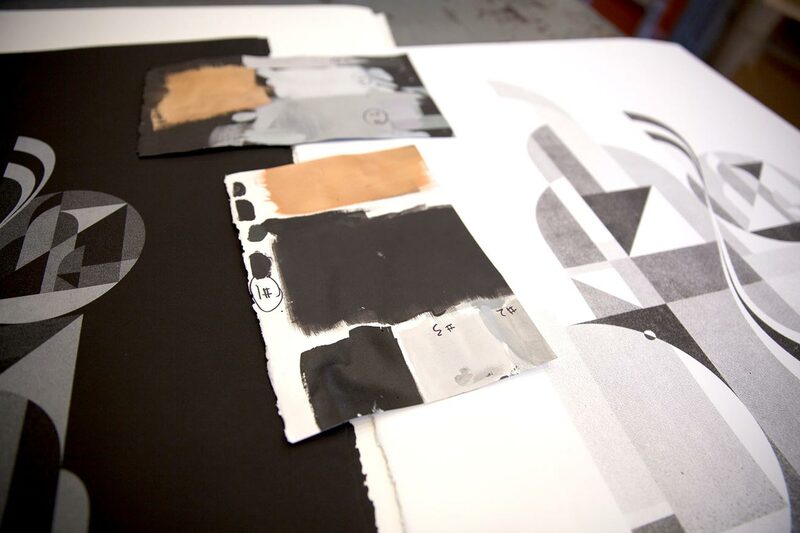 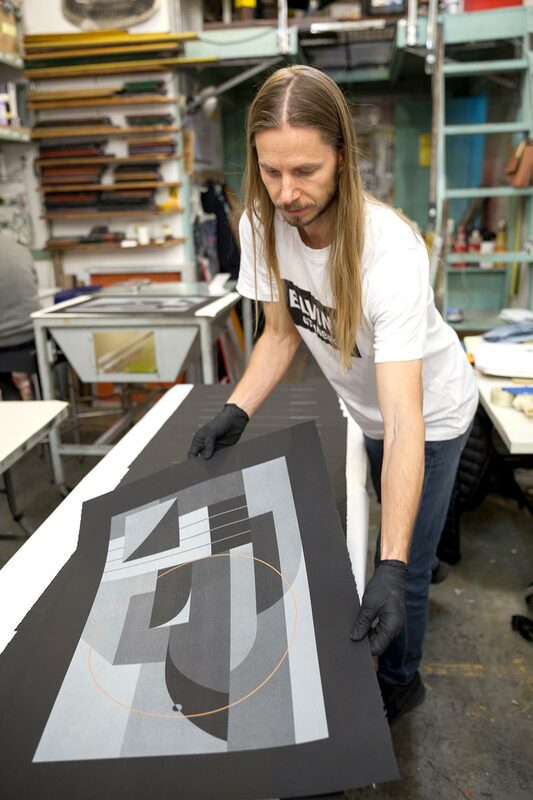 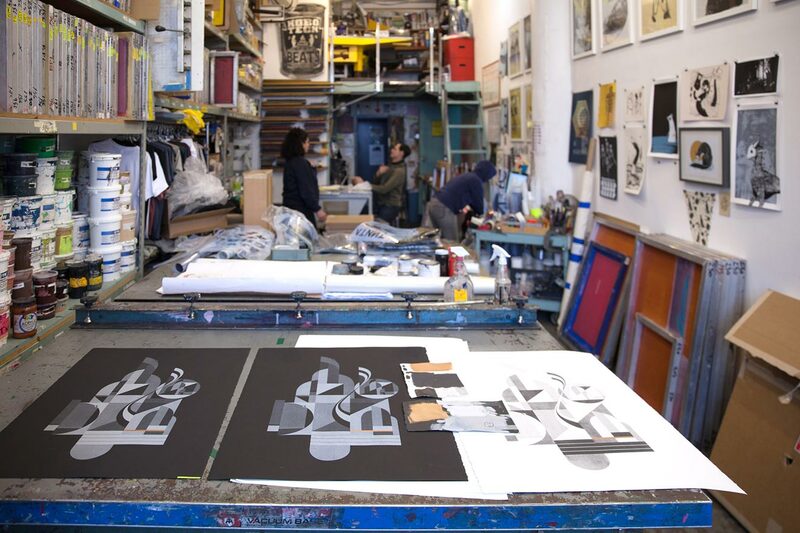 Bushwick Print Lab duplicated Rubin 415’s designs on white and black paper to create Night and Day versions of his works using grey and copper inks. 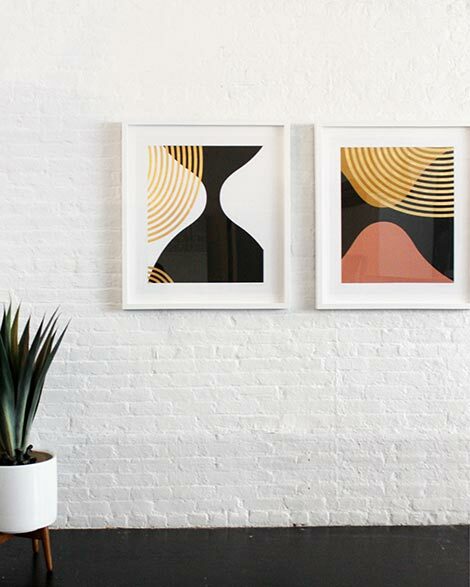 From year 1 to 50, a guide on what to gift for each milestone. 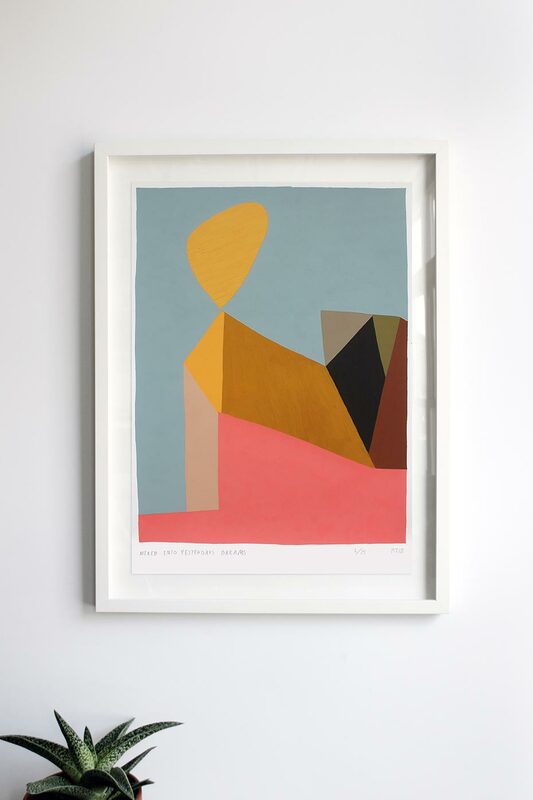 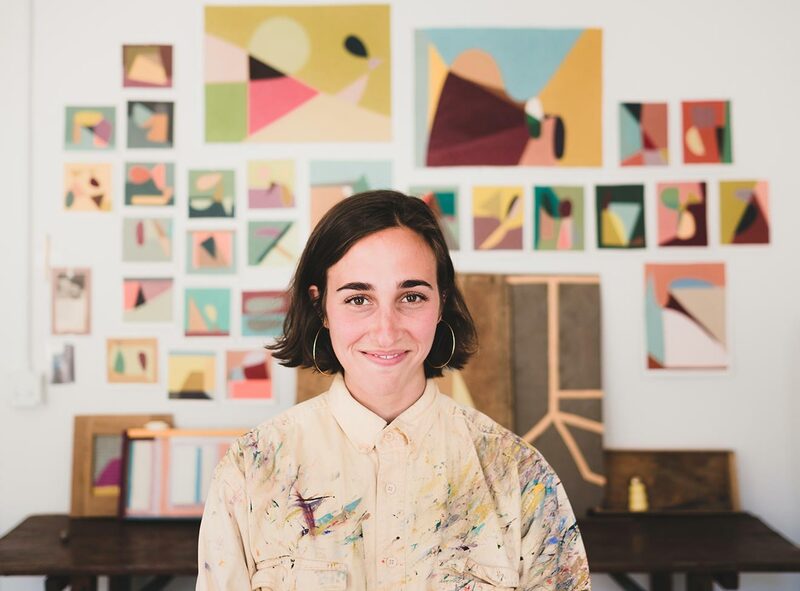 The author of Joyful, Ingrid Fetell Lee, shares her artwork picks curated according to the 10 aesthetics of joy.